Do gamers really understand how games are made? And if they had further insight, would they be able to appreciate games more? Since its founding, Noclip has attempted to answer these questions through documentaries which pull back the curtain on several of the world’s most beloved games and how they're made. 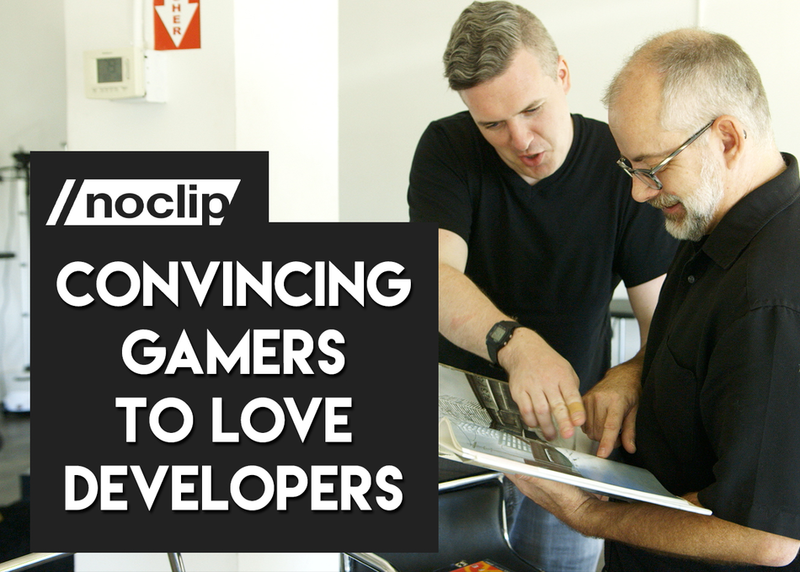 With each story discovering more and more about the creativity and business of selling games, learn about Noclip’s journey through game development and what the future holds for gamers.